Background: With the advent of convolutional neural networks in recent years, machine learning is becoming increasingly accessible to researchers from non-computer science background. However, preparing data for machine learning remains a crucial step which requires hands-on expertise. Prerequisites: We assume familiarity with Python programming language and numpy package. Participants are welcome to bring their own digital slides for analysis. Participants will benefit most if they bring a laptop computer with Python3.4+ installed. Methods: In this tutorial we will use OpenSlide library and XML library to load digital slides and their annotation. As an example we will use a set of kidney digital pathology slides acquired and annotated with Leica Aperio software. We demonstrate how to load slides and annotation and how to save images suitable for a machine learning experiment. The aim of this tutorial is to familiarize a beginner applied medical machine learning scientist with steps of annotating and preparing a dataset of digital pathology slides for a deep learning experiment. 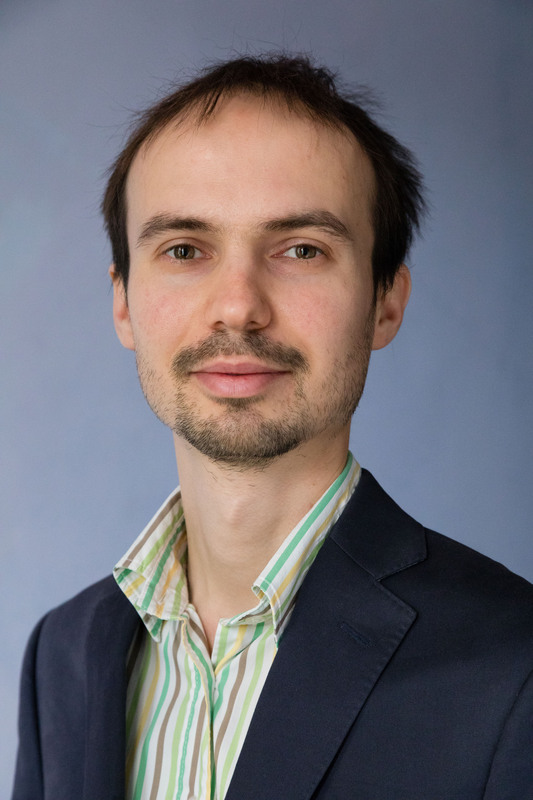 Dr. Dima Lituiev is a postdoctoral research fellow at UCSF. His research focuses on applying cutting edge machine learning techniques to medical imaging of various modalities. He is a certified NVIDIA Deep Learning Ambassador, and he teaches advanced data science courses at UCSF. Dima hosts the weekly SF Deep Learning Study Group at UCSF where a community of deep learning practitioners across SF Bay Area, from both academia and industry, meet to review state-of-the-art DL approaches and tackle novel projects. He has earned a PhD in computational biology at University of Zurich, Switzerland.